The operatives of the Currency Management Sector of the Bangko Sentral ng Pilipinas (CMS-BSP) recently conducted a successful operation against currency mutilation in Real, Quezon which led to the arrest of two suspects. 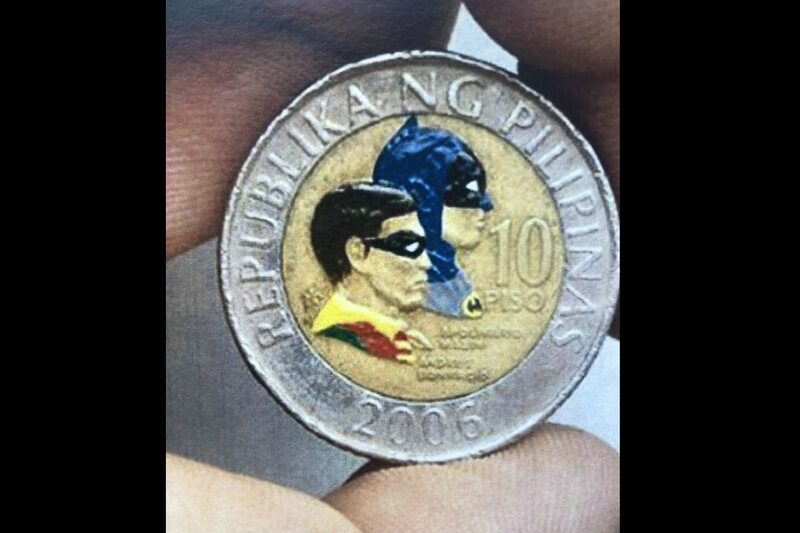 On 14 March 2019, joint operatives of the CMS-BSP and the National Bureau of Investigation Lucena District Office (NBI-LUCDO) arrested suspect Ronnie Espiritu while in the act of committing the crime of defacing and removing the core metal of the 10-Piso coin, which is part of the 2001 BSP Coin Series. His companion, suspect Rodolfo Corral who was present during the actual operation, was also arrested. Mr. Corral had previous knowledge of the criminal acts of Mr. Espiritu and even uploaded a coin mutilation video in his social media account last January. The video went viral and attracted the attention of authorities. Several mutilated Philippine coins and implements used by the suspects were found in plain view and subsequently seized by the CMS-BSP and the NBI-LUCDO. Under Section 50 of Republic Act No. 7653, otherwise known as “The New Central Bank Act”, the BSP is vested with police authority to investigate, make arrests, and conduct searches and seizures in accordance with law for the purpose of maintaining the integrity of the currency. Charges were filed against the suspects before the Office of the Provincial Prosecutor, Lucena City for violation of Presidential Decree No. 247 (Prohibiting and Penalizing Defacement, Mutilation, Tearing, Burning or Destruction of Central Bank Notes and Coins) and Republic Act No. 10175 (An Act Defining Cybercrime, Providing for the Prevention, Investigation, Suppression and the Imposition of Penalties Therefor and for Other Purposes). The suspects are currently under the custody of the NBI-LUCDO. 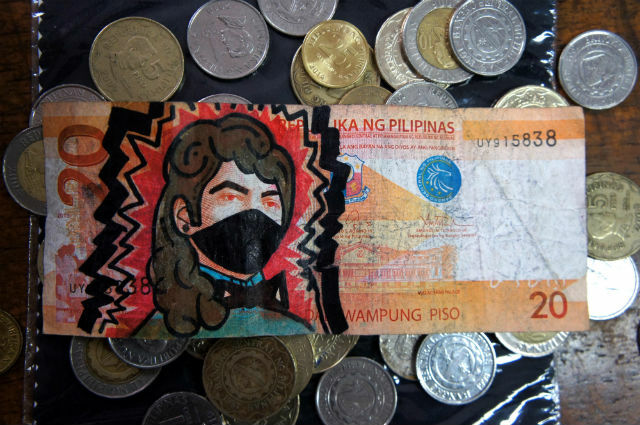 On 19 February 2019, the BSP issued a statement warning the public that willful defacement, mutilation, tearing, burning or destruction of Philippine banknotes and coins are punishable by a fine of not more than PHP20,000.00 and/or imprisonment of not more than five years under Presidential Decree No. 247. The BSP encourages the public to report any information on mutilation of Philippine currency to the nearest police station or law enforcement agency for appropriate action or contact the CMS-BSP for assistance at Tel. Nos. 988-4833 and 926-5092.